Writing dialogue was always a little hard for me, but Beta readers consistently commented that there was too much narration and not enough dialogue, so it’s something I’ve been working on. Dialogue is important for readers because it helps them relate to your characters–to get involved with them and care about them. It’s also an important aspect of creating unique characters with strong individual personalities. If you’re having trouble writing dialogue, hang out at your favorite coffee shop and listen to the conversations swirling around you. This is how real people speak. Then, remove all the boring parts and you’ve got the basis for writing dialogue. If you’re looking for a little help, here’s an article I found containing the 9 rules of writing dialogue. Just keep in mind that every rule is made to be broken–at least in fiction. So, don’t slavishly follow these rules. Instead, keep them in mind as you write. Another thing to keep in mind is to create a consistent character and model the dialogue around that character. 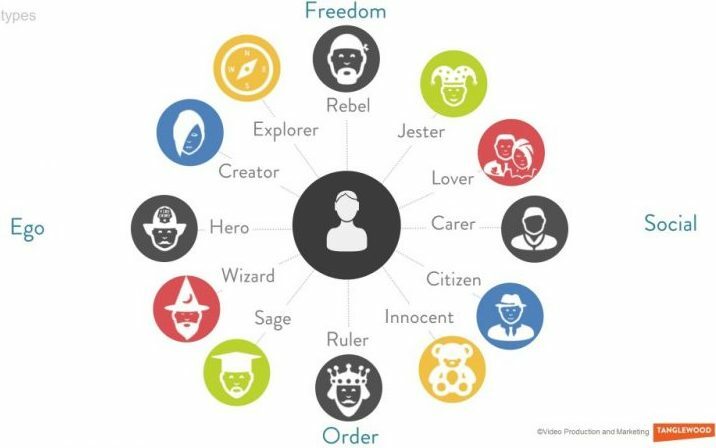 To help, here are classic archetypes or different types of characters. Real people are sometimes one type and sometimes another, but characters in your novel should probably sustain a single, or at most, a couple, of archetypes. It’s also OK to have a character evolve from one type to another as the story progresses. I often use a character template to map out my major characters. I develop a physical description of each character, important elements of their back story, their goals, and personality. As part of character development, I also determine which archetype fits my character. As I craft my story, I refer back to this character sketch to determine how my character should behave throughout the story. I use the character sketch to make writing dialogue easier and more consistent. Dialogue should advance your story in some way, even if you’re writing dialogue that simply fleshes out your character. This is where I had some problems. I used my narrator to send the story forward instead of using dialogue. I think I did this because it was expedient. But, boring. As an example, I might say the characters discussed how the killer gained access to his/her victim. Instead, writing dialogue that details this discussion resonates better with readers. Generating conflict in your dialogue also keeps things interesting. It’s important that readers easily follow who’s talking in a conversation. If there are 3 people in the scene, you probably need to tag (he said, she said) many lines in the conversation so it’s clear to the reader who’s talking, although sometimes the reader can easily work it out based on what’s being said. If only 2 are in the scene, you should probably use tags sparingly; otherwise, it interrupts the flow of conversation. 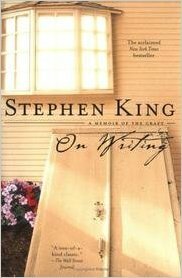 And, tags aren’t a place to get creative, something I learned from Steven King in his book on writing. Tags should help readers identify the speaker, not interrupt their reading. Stick to simple tags like he said, she said or maybe he asked, she asked if the character asked a question. Don’t use tags to describe how the character spoke, like he exclaimed. Describe the character’s emotions instead — show, don’t tell. People don’t just talk, they see things, smell things, hear things in addition to the conversation, or they talk while doing something. Try not to interrupt the conversation, but add context by adding these elements to the conversation. For instance, “I don’t like you very much,” said Mary as she stomped out of the room, slamming the door behind her. Don’t make all your characters sound the same. For instance, in Azure’s Revenge, my newest book, I have a character with a severe stutter and a couple of good ole boys from the south. They have unique speech pattern consistent with their character. One of my characters even has one speech pattern when he’s with his colleagues in the Senate and another when he’s with his friends. If you’re interested in reading a snippet from this book, which involves a lot of internal dialogue, take a look at this: the 1st tranche of book 3. And, as I said before, don’t be afraid to break the rules. The sole exception to this is never, ever, break punctuation rules in writing dialogue. The rules are there for a reason — to help readers understand what is dialogue and what is narration. It gets really confusing if we don’t all follow a clear set of punctuation norms. 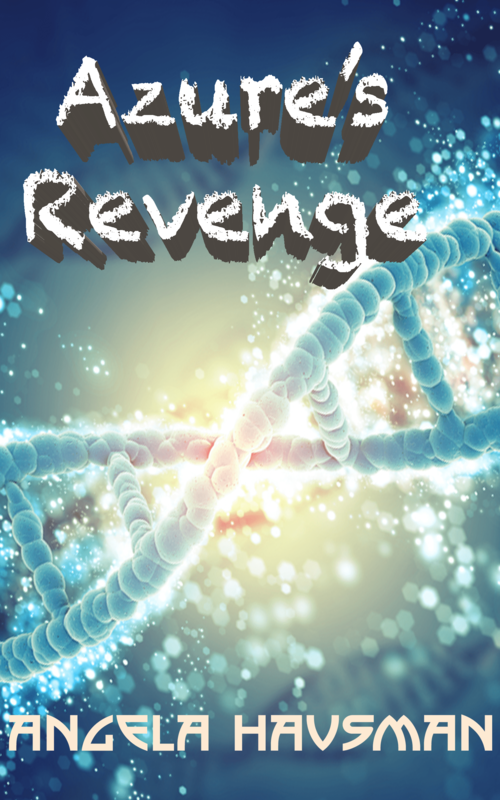 I’m making good progress on Book 3, Azure’s Revenge. You’ll get to see many of your old friends from Books 1 and 2, and meet some quirky (and sinister) new ones. I’d love to get more Beta readers for this book, which should be ready by the end of October for comments. Sign up here.